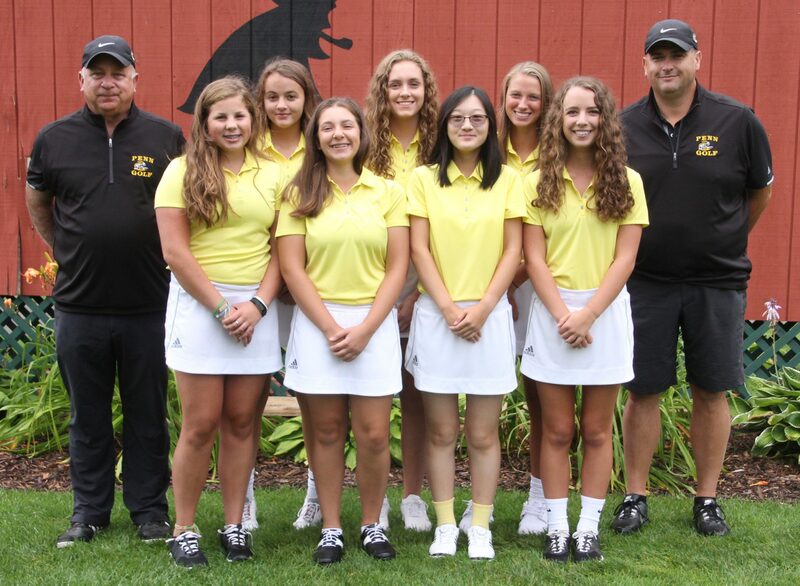 Penn High’s Lyvia Li tied for medalist honors at the Rochester High School Girls Golf Tournament on Saturday, Aug. 19. Li shot a 75, sharing medalist honors with Reese Wilson of Culver Academy. Penn placed fifth in the Tournament with a score of 363. Culver won the event with a score of 325. Abbey Hamilton shot an 86 for 10th place. Ryen DeToro finished play with a 96, and Kate Burnett had a score of 106.